Not only can the Double Cross be used for Cyclocross, but it also makes a great commuting and touring bike. Clearance for 38mm wide tires with fenders gives a wide range of knobby or slick tire choices. 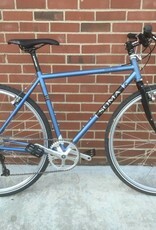 Tange prestige heat-treated CroMoly butted frame is strong with a great ride feel. 132.5mm rear spacing accommodates road (130mm) or mountain (135mm) hubs. 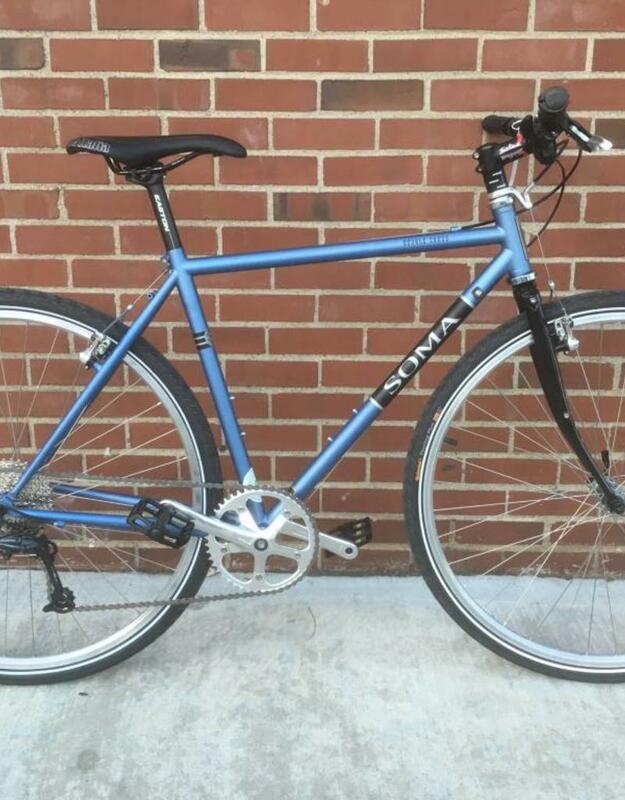 Eyelets for fenders and rack.This bike is perfect for exploring nature and the city.